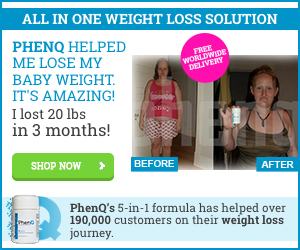 Promising guaranteed results and serious weight loss, can Phenphedrine live up to its claims? Phenphedrine is the latest in a string of US diet pills available that claims to help users lose ‘serious weight, fast’ with ‘guaranteed results’. The punchy looking website is cram-packed full of highly technical medical jargon that aims to lure would-be dieters into purchasing this “miracle pill” for a bargain price and a 90-day money back guarantee. But, does it actually work? The website claims that Phenphedrine is a potent combination of ingredients that activate a particular part of the brain that they refer to as ‘CART’. The website does give a definitive list of these ingredients, including the actual breakdown in quantities; but, apart from the jazzy logos for each one and a brief, overly complicated, description of how it works, there is no actual evidence to support the company’s claims. Nowhere on the site does it detail any clinical trials or independent tests that have proven the effects of Phenphedrine as a weight-loss supplement, and the smoke and mirrors tactic of making every thing sound like it was taken directly from a medical dictionary seems to be a common theme throughout the website. The only real indication that this pill might assist with weight-loss is its high caffeine content. Caffeine is known for its appetite suppressive qualities and its effects as a stimulant. Customer reviews on the actual site are, once again, a little cautionary. A picture of their super skinny self’s next to a paragraph giving high praise to these wonder pills and talking about extreme weight-loss and amazing results. After a little investigation, it seems that all is not what it seems. 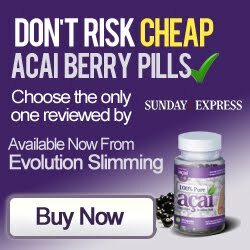 About half of the reviews for this particular diet pill claim that they have had no results whatsoever and a few have even suffered from some serious side effects, most likely due to caffeine content, with people listing nausea, irritability, anxiety, jitteriness, dizziness and fatigue to name a few. In Phenphedrines defence, however, the website does state that users with a sensitivity to caffeine should not use this medication. Phenphedrine lists it’s ingredients as dicaffeine malate (essentially a concentrated version of caffeine), Caffeine Anhydrous (another form of caffeine), HOPS (a plant extract most commonly used in the production of beer), Chromax (an ingredient found in several other diet pills on the market), Green Tea (known for its energy boosting properties) and Phenylethylamine (a substance likened to amphetamines and referred to as ‘the love drug’). Unfortunately, there aren’t many pros here. The only benefit of taking Phenphedrine would be the obvious boost in energy a user may feel as a result of the green tea and caffeine. 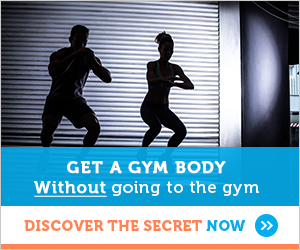 This may contribute to some weight loss initially but, there really is no real evidence that this type of supplement would give the sort of results that the website claims. Well, there are a few. Aside from the obvious side effects of the drug itself, the impact on your wallet might be considerably off-putting as well. A single bottle of Phenphadrine will set you back almost $100 without post and packaging. The company does offer a money back guarantee if you are unsatisfied with the product, however, according to online reports, the customer services team are notoriously difficult to get hold of and the company do not list any postage address at all on the website. 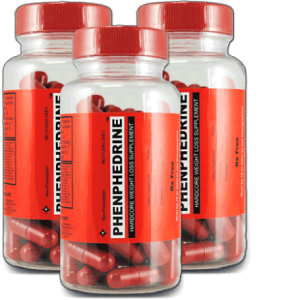 I think it’s fair to say that Phenpedrine is simply another money-making tool of a diet-pill market that is becoming rapidly over-saturated. The company makes some outrageous claims that, without clinical evidence to support them, are just marketing ploys designed to prey on would-be consumers. Is there Any Safe and Effective Alternative?